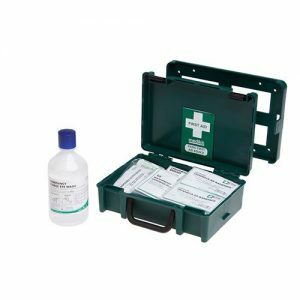 This breathalyser kit is NF Certified & Approved for single use and complies with all necessary requirements to legislation effective from July 2012. This NF Breath Test – Twin Pack is NF Certified & Approved for single use. 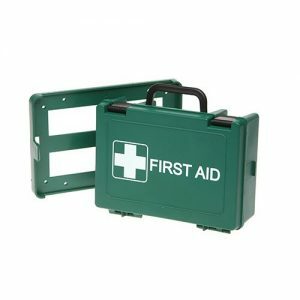 It also complies with all necessary requirements to legislation effective from July 2012 requiring every vehicle in France to carry a minimum of 1 UNUSED breathalyser kit at all times. 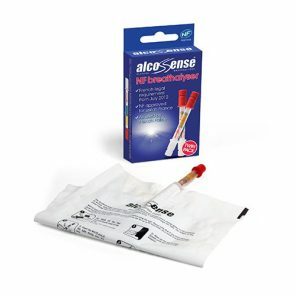 The NF Breath Test – Twin Pack is the ideal breathalyser to carry within your vehicle. When you pass the red line you are over the French drink drive limit. Furthermore we advise you to carry 2 NF breathalysers in your car at any time while in France. This pack contains two tests. 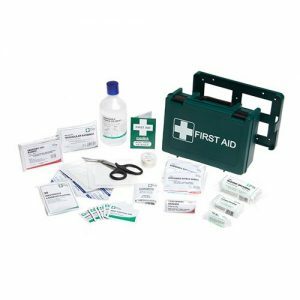 The BS8599-2 first aid kit content has been specially selected for ease of use and does not require any first aid training.